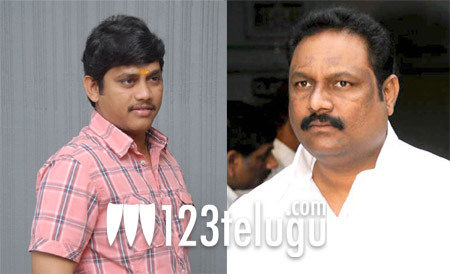 Altercation between Bellamkonda & Kandireega director? As per the latest news doing the rounds in the industry, there seems to have been a pretty serious altercation between producer Bellamkonda Suresh and Santosh Srinivas, the director of the film Kandireega. A leading Telugu news channel has also started scrolling the information that the altercation turned physical. We are yet to independently confirm this news. Bellamkonda Srinivas has started a new project with Hero Ram and Santosh Srinivas. The trio teamed up successfully for the movie ‘Kandireega’ earlier and this new movie is scheduled to go into production soon. It may be mentioned that during the production of Kandireega, Bellamkonda had serious differences with hero Ram as well.